Summer is a great time to learn a new skill or hone an old one. 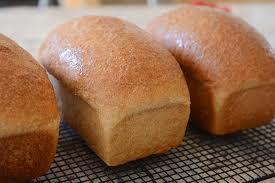 This summer Bethlehem Harvest will be offering bread classes for bakers of all ages and skill levels. Keep watching this spot for the lastest information! If you would like to gather a group of friends for a bread class, please contact Gail DeGray at bethlehemharvest@gmail.com with several dates that would work for you. We will do our best to make that happen! This entry was posted in Bread Classes, Uncategorized and tagged artisan bread classes, baking classes, bread baking classes, Houston, Houston texas, Texas, whole grain bread baking by Gail DeGray. Bookmark the permalink.